Highclare School is committed to fulfilling potential in everyone. 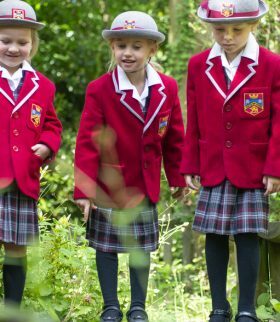 Our ethos is based on dedication to providing an all-round education and encouraging individual talents, be it academic excellence, sporting prowess, musical, dramatic or artistic talents, as well as ensuring that learning methods are varied to suit the needs of individual pupils. It is a key school aim to motivate each pupil to achieve his or her potential. This is true not only in the classroom, but beyond, and is reinforced by the Highclare pastoral system. 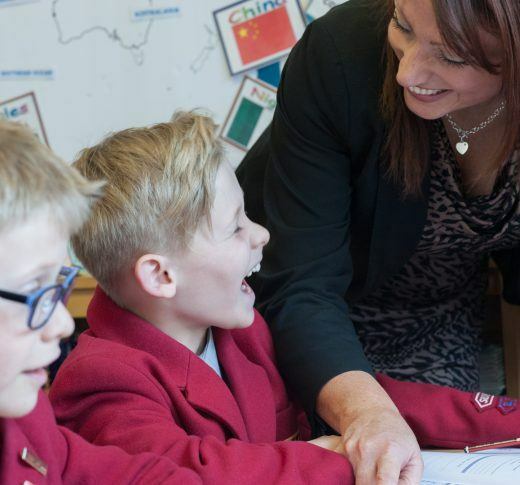 Our philosophy of educating the whole person – nurturing the emotional and spiritual intelligence and well as the academic – coupled with exceptional pastoral care, enables us to unlock each pupil’s potential at every step of their journey through school life. Pupils are also encouraged to participate in a wide range of enrichment activities outside the classroom to enrich their lives and develop self-confidence. These include drama and music workshops, sports, Spanish, book club, ICT, debating, gardening, activity weekends and a wide variety of other trips and visits. We aim to imbue a sense of pride in our students in serving the community and having a positive impact in the world around us. The pupils, parents and staff at Highclare School participate in many varied activities as part of community and charitable links for both local and national charities, such as singing with the school choirs, bag packing in local supermarkets, bring-and-buy sales, cake sales and sponsored events. Our community responsibility also extends further afield with support to projects in developing countries, such as the African Space Trust, which works to support African communities and conservation initiatives. 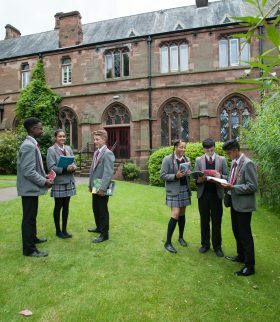 Within the Preparatory and Senior Schools, pupils provide a volunteer resource to a number of institutions in the local area, as well as making a voluntary contribution as part of the Duke of Edinburgh Award. Charitable fundraising is also carried out on a regular basis and pupils are encouraged to be proactive in their organisation of these events. Highclare pupils are well equipped for life beyond school. The personal attention and encouragement they receive, in combination with the personal skills they acquire, produce confident and articulate individuals, who are good team players and are well prepared for the challenges of adult life.